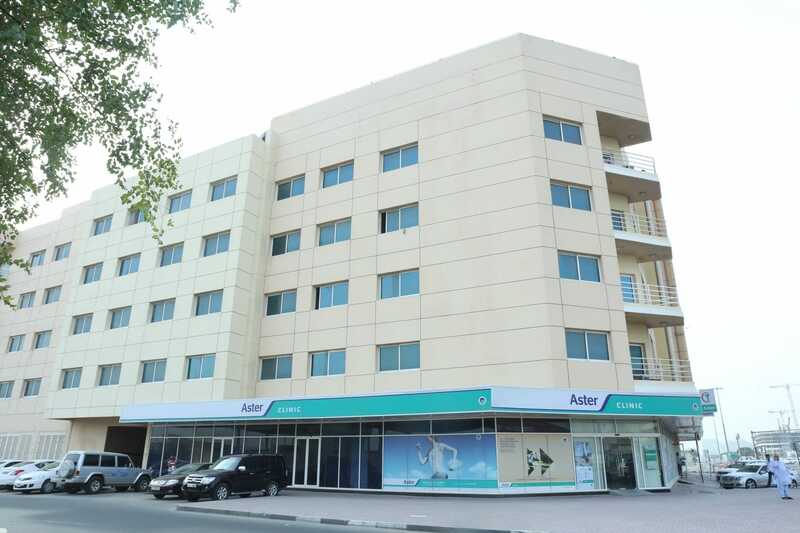 Aster DM Healthcare extends its services to the community with its 40th medical centre in UAE at Al Qusais. 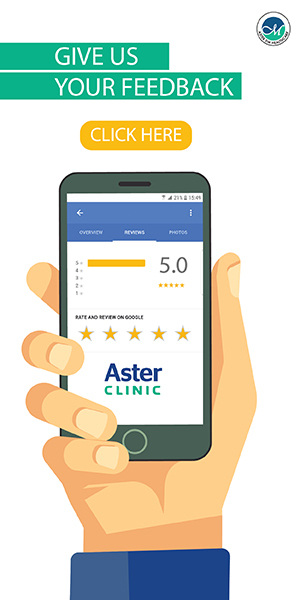 Aster Specialist Clinic for Orthopaedics & Physiotherapy, Al Qusais, our newest speciality clinic in the Al Qusais area focus on meticulous diagnosis and effective treatment for orthopaedic problems to ensure a faster recovery. 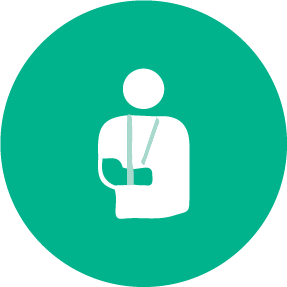 The clinic provides all rounded services and expert care by orthopaedic surgeons, nurses and physiotherapists. Orthopaedic surgery is the branch of surgery concerned with conditions involving the musculoskeletal system. 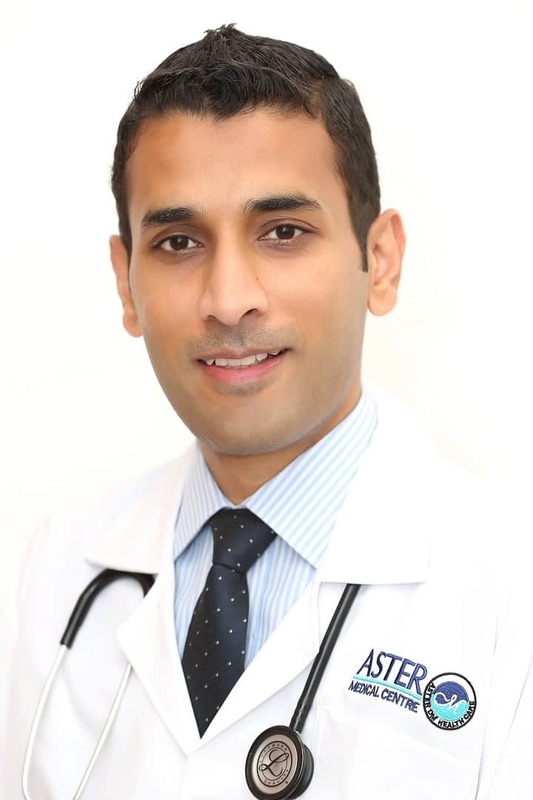 Dr. Suhail Abbas is currently working as a General Practitioner at the Aster Specialist Clinic for Orthopaedics and Physiotherapy. 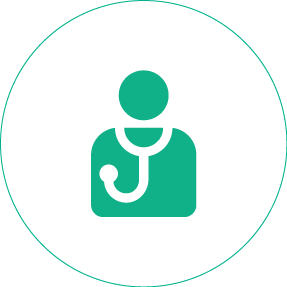 He has experience in treating the Common Cold, URTI Hyperlipidemia, Hyper Uricemia, and Hypertension. As well as treating joint pain and other emergency conditions. 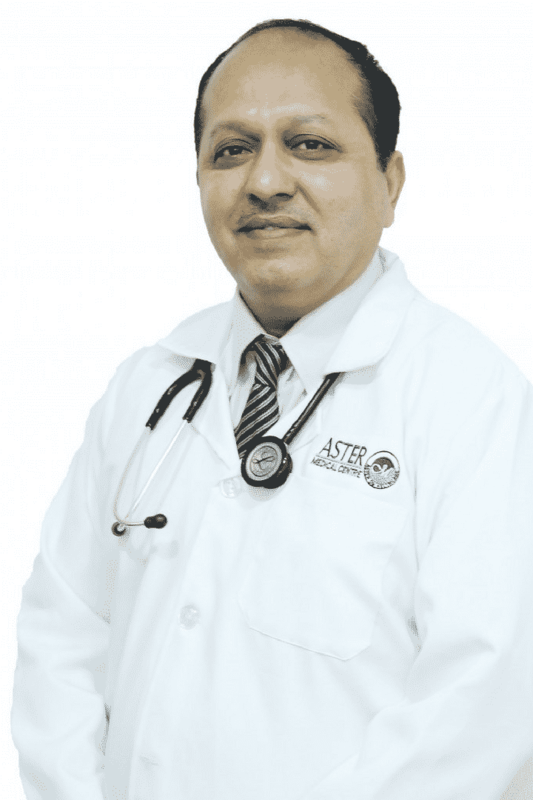 Dr. Tallal is working with us as a General Physician at Aster Specialist Clinic for Orthopaedics & Physiotherapy, Al Qusais. 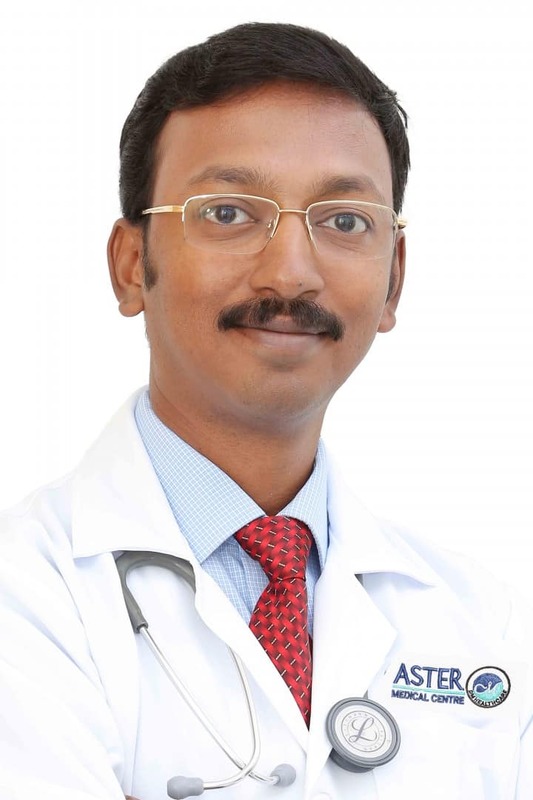 Dr. Prem James Charles, MBBS, MS (Orthopaedics), Fellowship in Accident and Emergency Medicine (CMC, Vellore), Fellowship in Arthroscopic Surgery (World Laparoscopy Hospital, New Delhi), Fellowship in Arthroplasty (Switzerland), Fellowship in Arthroscopy and Sports Medicine (CHUV Hospital, Switzerland), is working as a Specialist Orthopaedic Surgeon at Aster Specialist Clinic for Orthopaedics & Physiotherapy, Al Qusais. Of which he is also the Medical Director. He has more than 9 years of experience in the Surgical and Medical line of Orthopedics. He had Completed his MBBS in VMMC, Karaikal in 2004. Following which he underwent training in Accident and Emergency Medicine in CMC, Vellore for 2 years. Post which, he attained his MS (Orthopaedics) in VMMC, Karaikal in 2010 with a Gold medal and University 1st rank holder. He is an active surgeon and trained in Advanced Trauma, Arthroscopy, and Arthroplasty. He has been doing many knee and shoulder Arthroscopy procedures in Dubai, along with Hip and knee replacement surgeries. He is presently doing all kinds of surgeries in 3 hospitals Aster Hospital ( Mankool and Qusais) and Medcare Hospital Dubai. 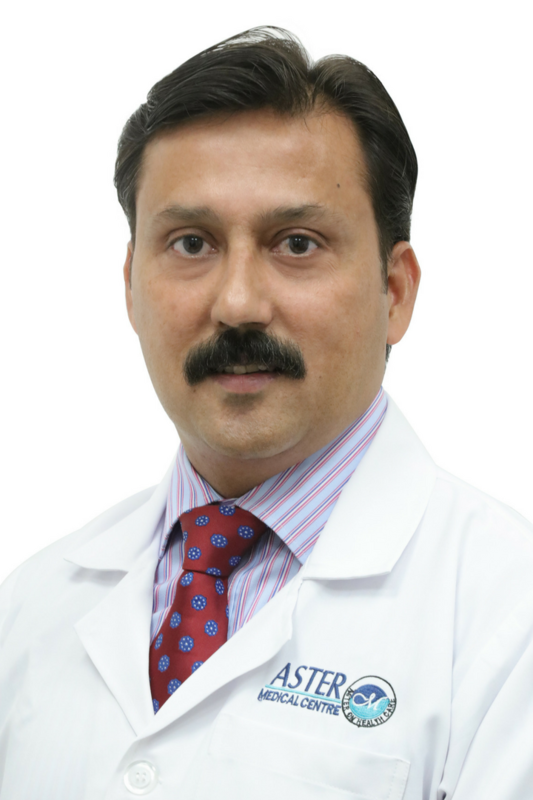 Dr. Kirti is an eminent Orthopaedic Surgeon in Dubai with 17 years post-graduate experience in Dubai, Mauritius, and India. 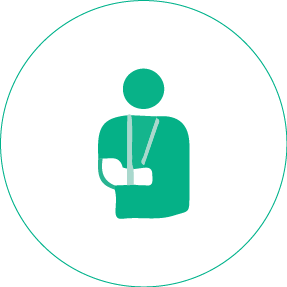 He is currently working as a Specialist Orthopaedic Surgeon at the Aster Specialist Clinic for Orthopaedics and Physiotherapy. He completed his training and courses from the UK, the Netherlands, Singapore, and India. 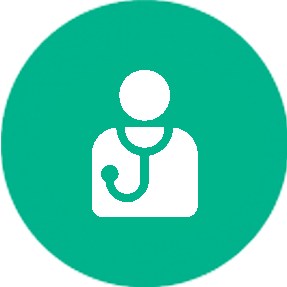 Dr. Kirti is patient-friendly and maintains a positive outlook towards work and life. He is also a regular speaker and delegate at conferences and medical meetings. His interests are in music and cinema. Listed below is Dr. Kirti's video on shoulder pain, its causes and its treatments.